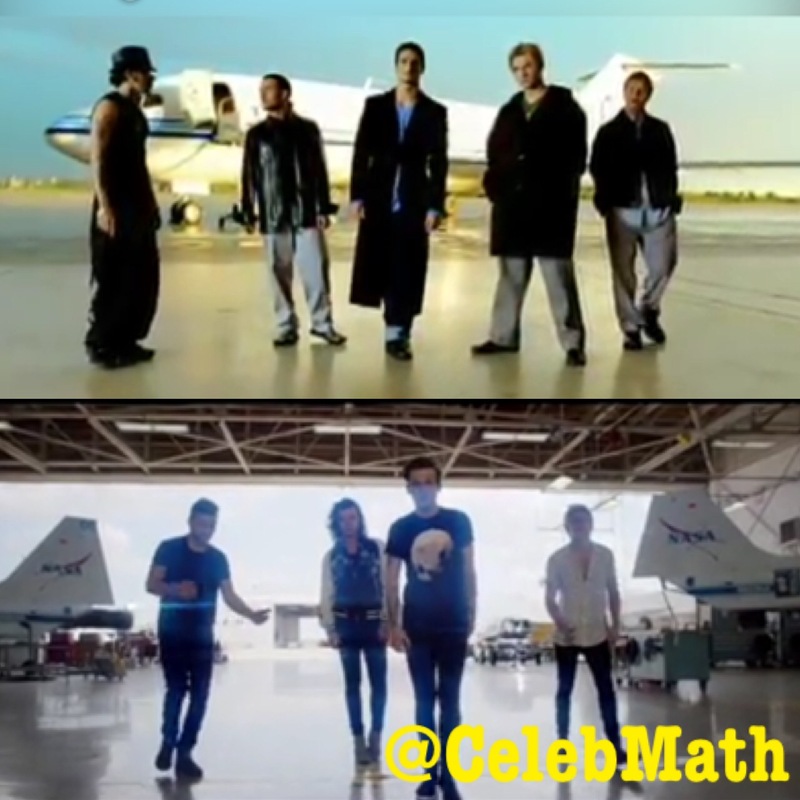 Celeb Math = Add It Up | Pop Culture… It's all a formula! 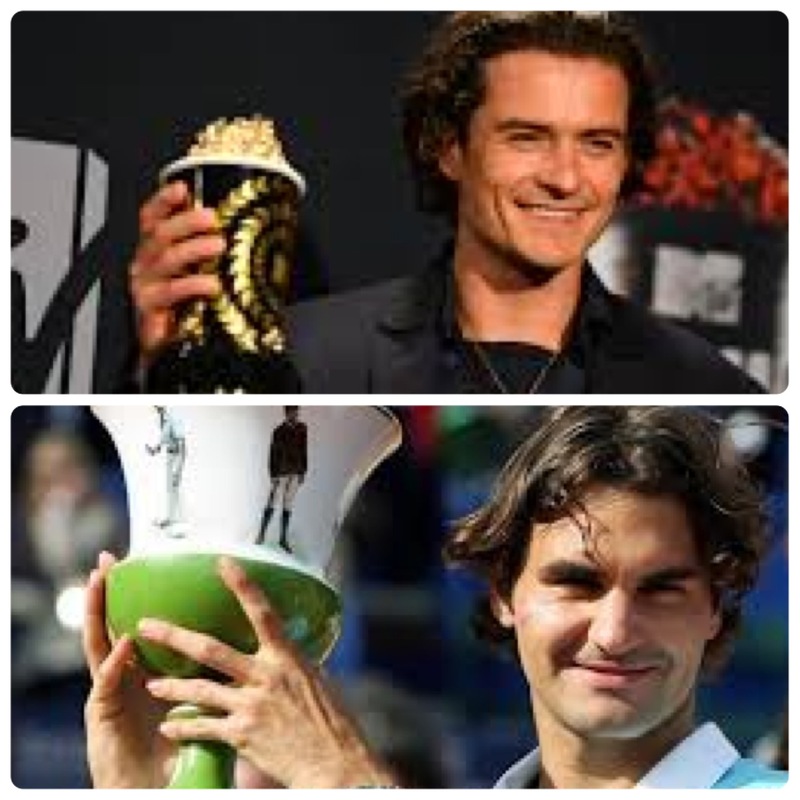 Trilogy film master Pirates of the Caribbean and Lord of the Rings star ORLANDO BLOOM = Swiss tennis sensation and U.S. Open No. 2 seed ROGER FEDERER! 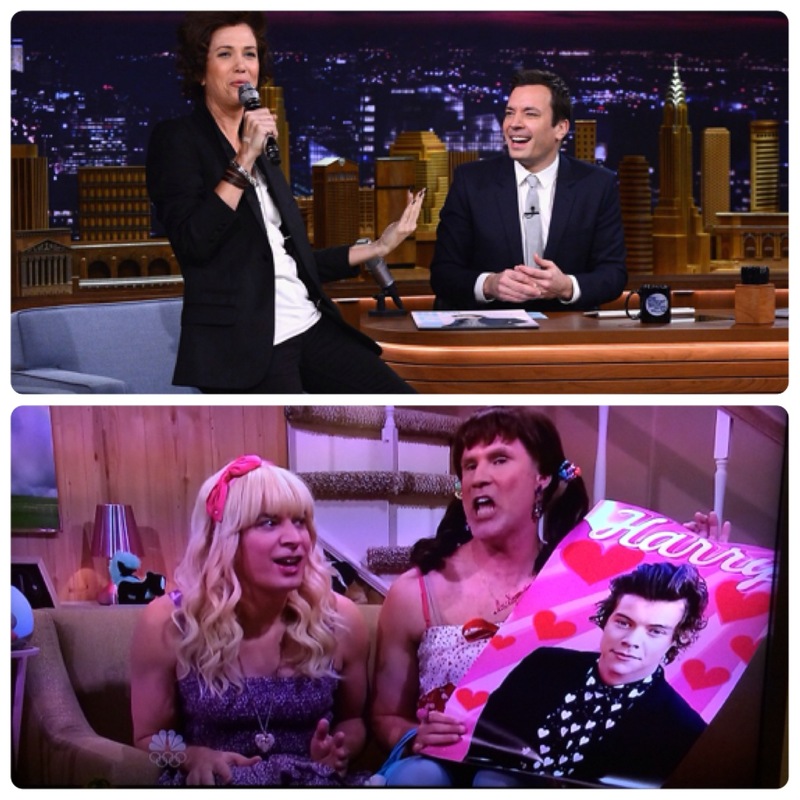 Clearly, JIMMY FALLON, like, totally hearts HARRY STYLES! … = Oscar-nominated American acting sweetheart HAILEE STEINFELD. … the London bloke-meets-American girl love story of 1999 Notting Hill starring Julia Roberts and Hugh Grant.